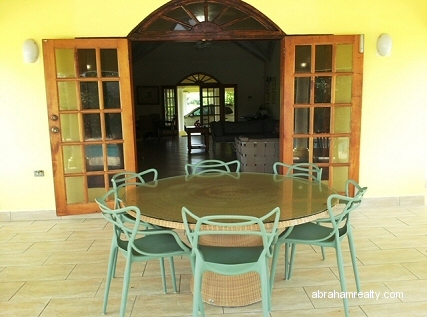 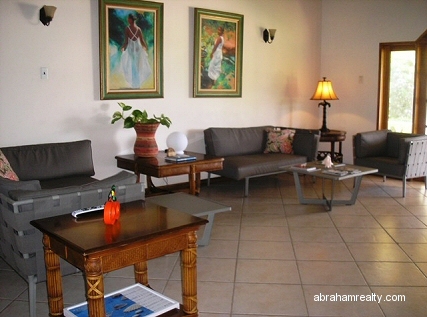 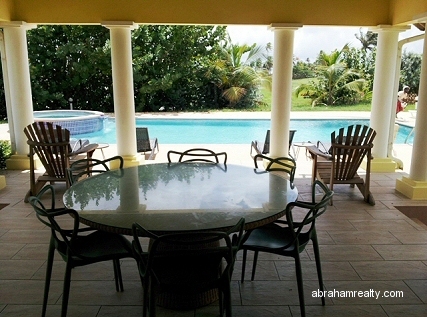 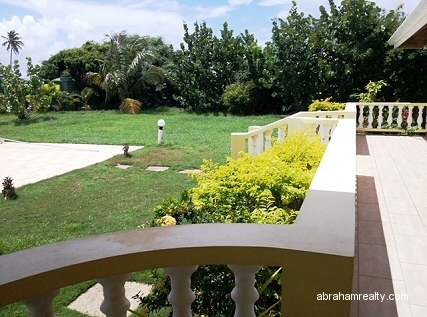 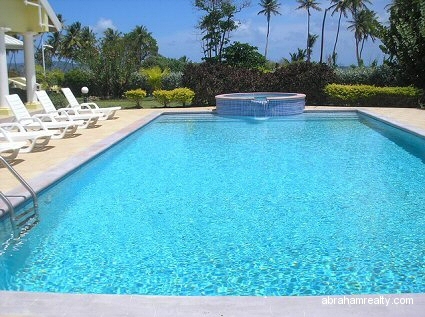 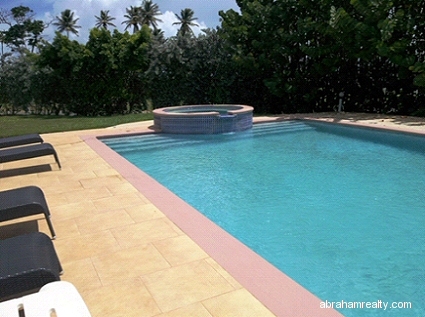 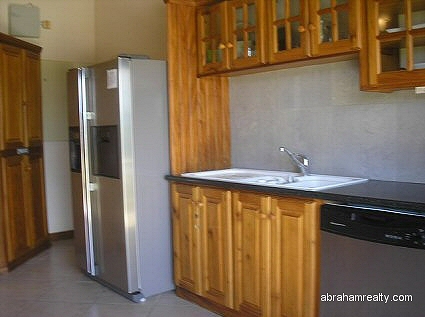 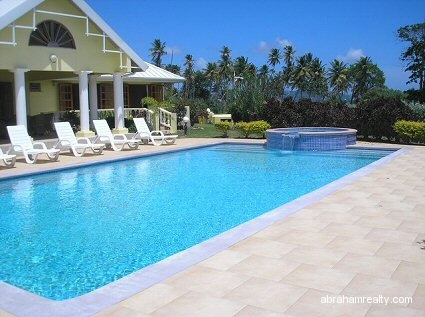 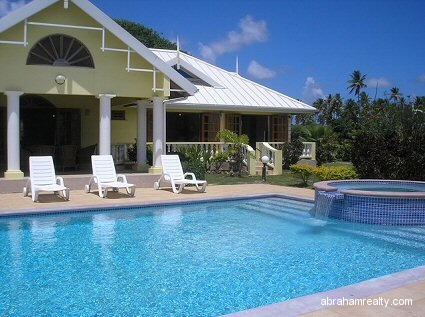 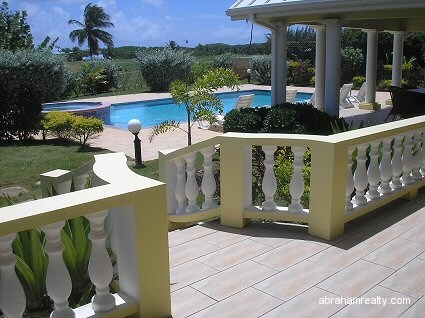 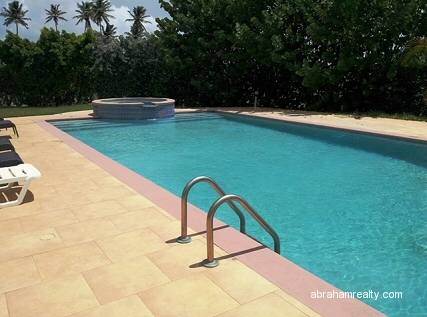 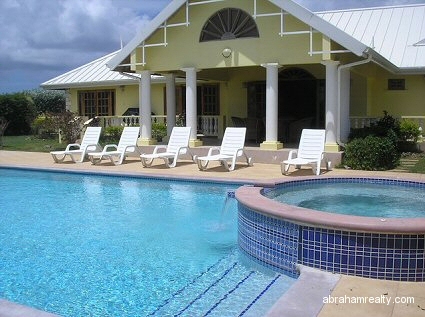 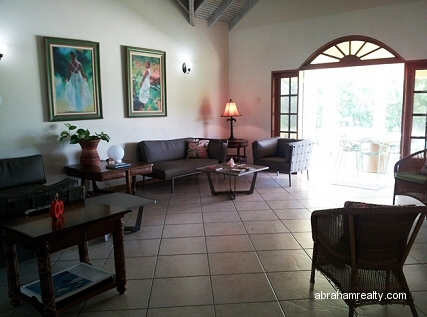 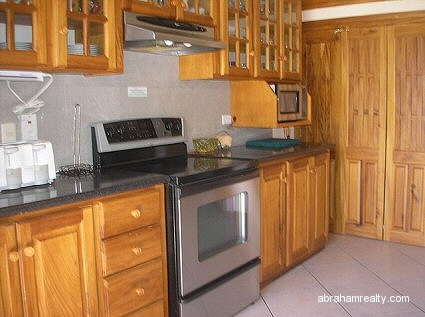 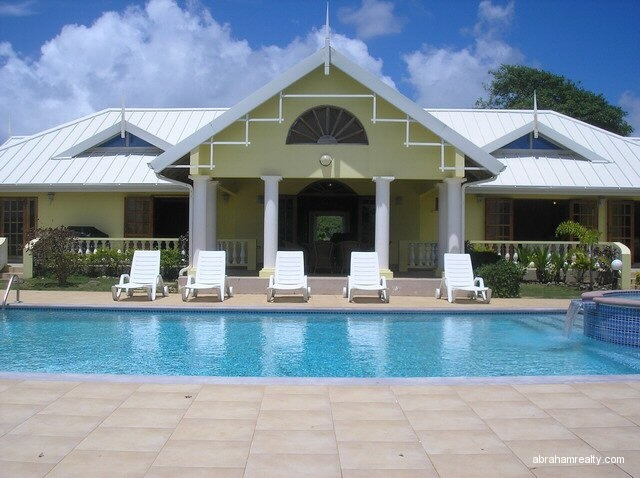 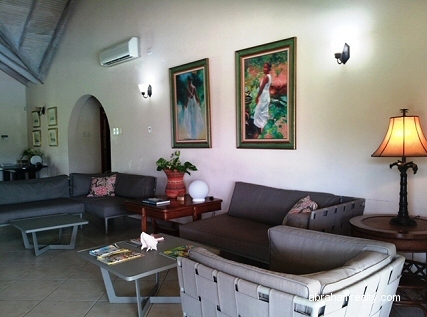 Swimming Pool & Whirlpool: 16’ x 32"
Beautiful modern luxury 3-bedroom villa with views of the ocean and Golf Course, located in the popular Tobago Plantations Beach and Golf Resort. 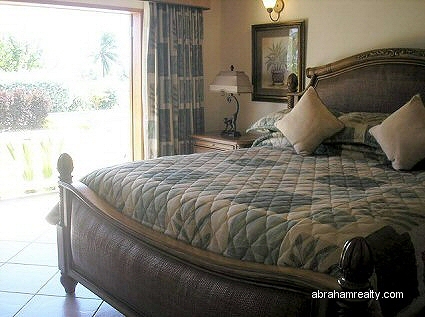 This villa features e spacious living & dining area which leads to a covered veranda overlooking the private swimming pool and whirlpool with views of the ocean. 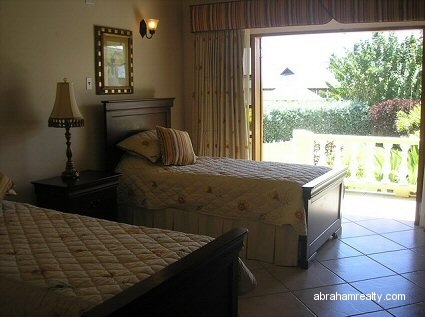 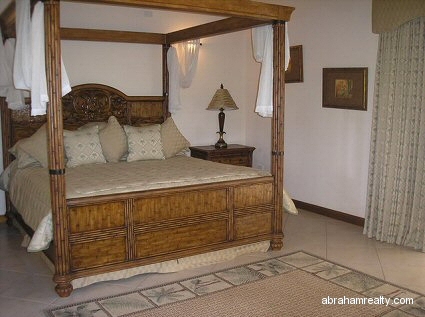 The three ensuite bedrooms also walk out to the veranda and swimming pool.